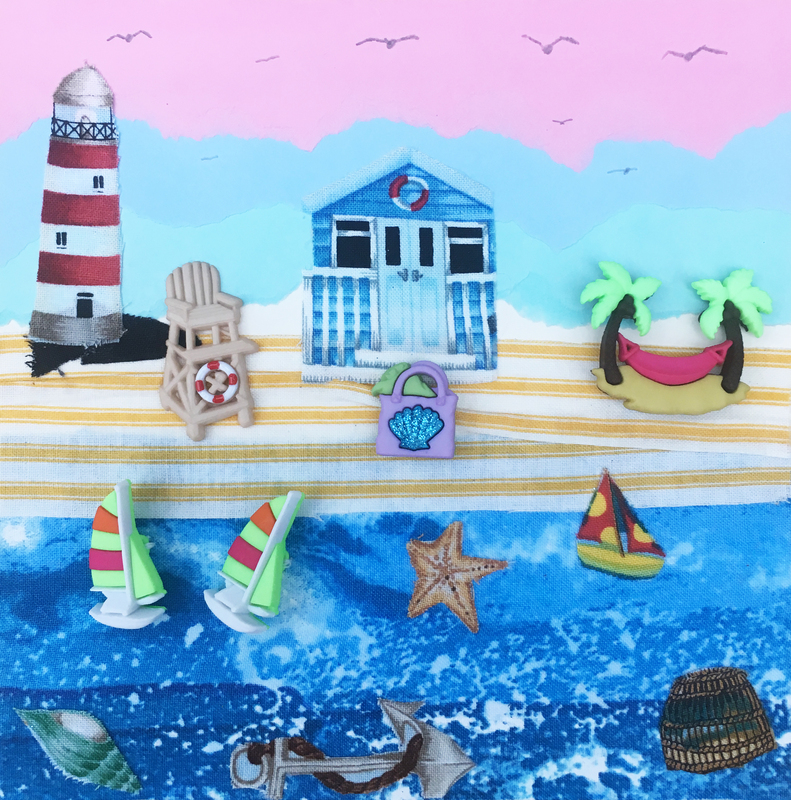 My collages are cheerful and fun, equally suitable for children and grown ups. 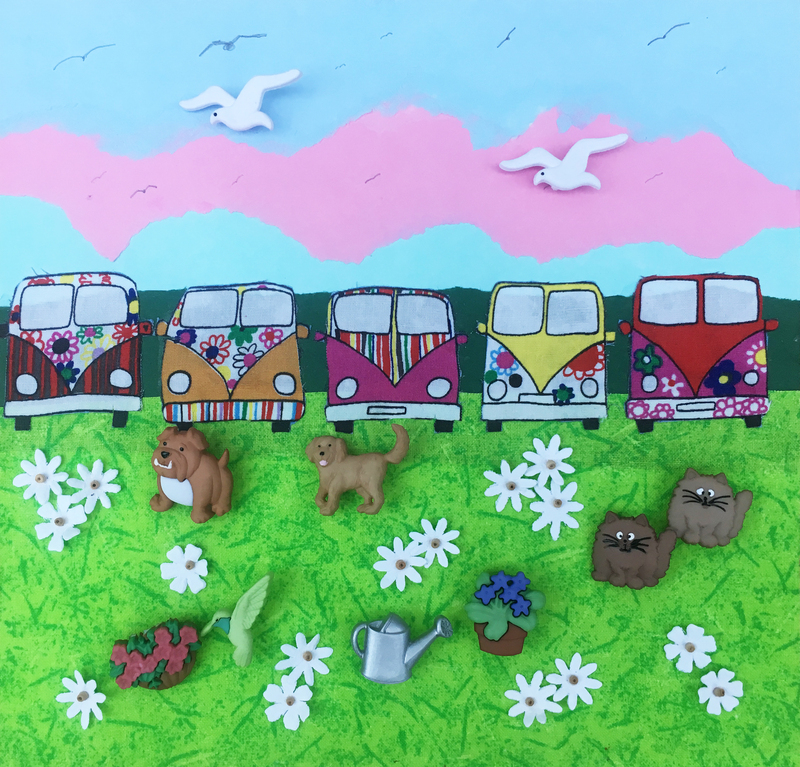 Bright colours, seaside, camper vans, country and animals are the themes, each one is different and will not be repeated. I dare you to browse and not smile.